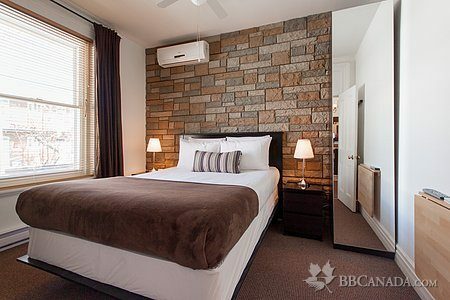 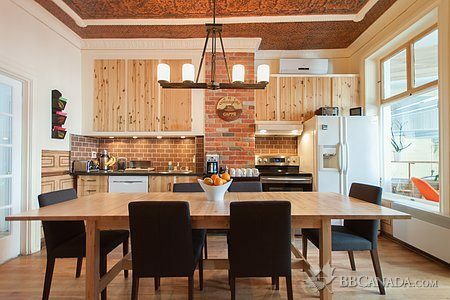 The BBV, nestled in the heart of Montréal's vibrant gay village, offers its clientele a warm welcome in a charming central location that is only steps away from many of Montréal's most interesting neighbourhoods. 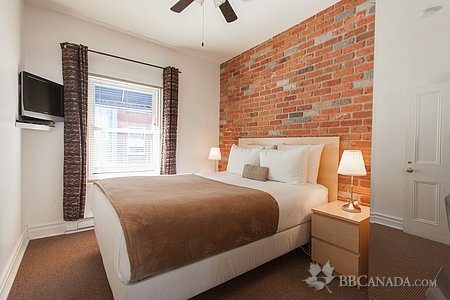 Our guesthouse is equipped with a variety of comfortably furnished rooms, a friendly communal breakfast area, a spacious outdoor patio and secure indoor parking. 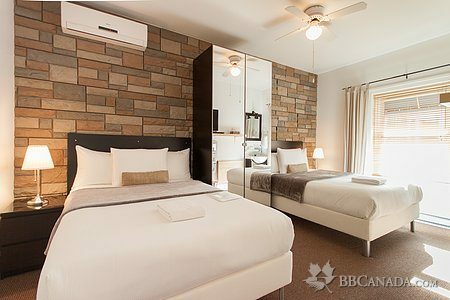 Our room rates are based on either single or double occupancy and feature cable television, wireless high-speed Internet and air conditioning in each room as well as a graciously prepared continental breakfast every morning. 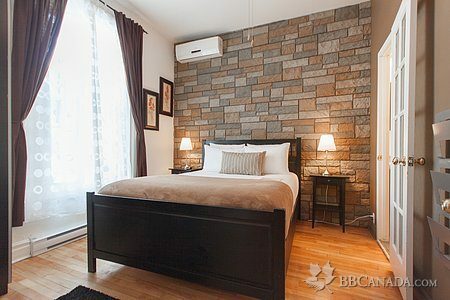 We are knowledgeable hosts who take great pleasure in helping our guests plan their Montréal experience, not only around the myriad of events planned by the gay community but also the magnificent city sites that should not be missed!